Dependable coverage, high-quality materials, and an innovative design all make the KLC adjustable end links the best option for your next suspension upgrade. 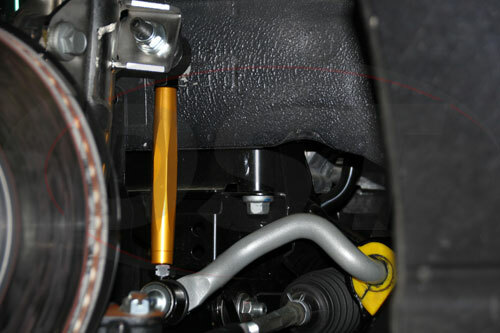 Whether you need to fine-tune your suspension, adjust for new ride height, or simply replace your OE endlinks, Whiteline's KLC line of aftermarket sway bar endlinks are a fantastic choice. Heavy duty from head to toe, the KLC endlinks are built to outlast any OE factory pieces they may replace. 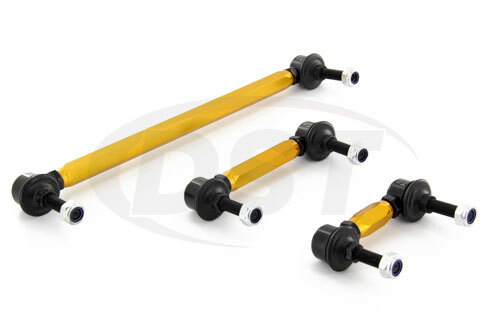 If you have upgraded to a larger sway bar, or plan to at some point in the near future, your OE sway bar endlinks won't be able to handle the stress. Whiteline KLC endlinks utilize a durable alloy body and heavy duty ball joints to endure this added stress easily. Besides the obvious benefit of their high-quality design, KLC endlinks are also adjustable for any need. Utilizing a full 360 degree swivel head, Whiteline's KLC endlinks can rotate to accommodate any installation angle. Once you have your new end links installed the process of fine-tuning your pre-load or adjusting for a new ride height is very easy. Simply twist the center or the ends of the links to adjust their length, and spin the included nut to fit snugly against the center bar to lock it in place. Each of the KLC endlinks are covered with Whiteline's 3-year warranty handled in-house here at DST.  If you need any help determining which link is for you don't hesitate to give our DST customer service team a call. 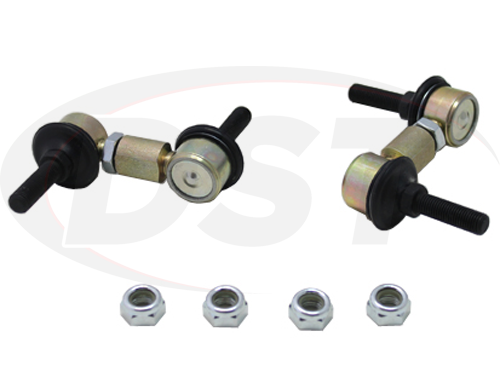 Dependable coverage, high-quality materials, and an innovative design all make Whiteline KLC adjustable end links the best option for your next suspension upgrade.